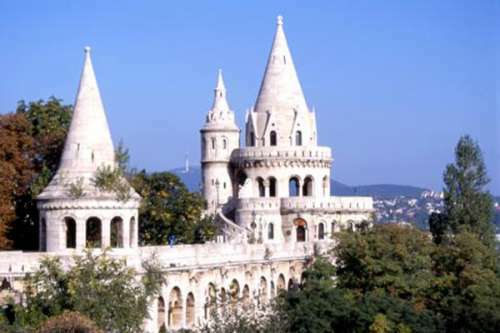 Towering above Budapest, the Royal Palace, or Castle, is in fact, an amalgamation of several buildings. 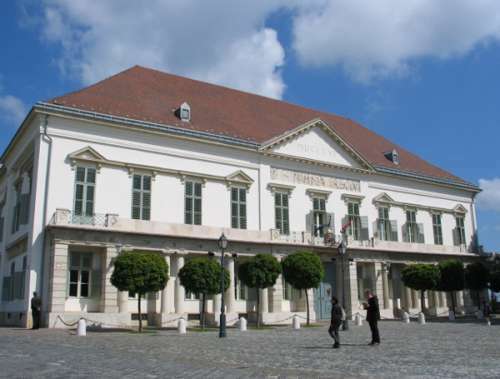 Most of the present Habsburg Palace was built in the 18th century during the reign of Maria Theresa, but it was preceded by a palace and two castles that had earlier stood on the site. The first castle was built around 1255, but was rebuilt by Mátyás I in 1458. Following damage in World War II, the palace was renovated again, with some parts, such as the dome, being entirely rebuilt. The last resident was Regent Admiral Horthy, who lived here from 1919 to 1945. Housing today the National Gallery, the Historical Museum and the National Library. It would take weeks to view all the exhibits in the National Gallery, as there are more than 40,000 works on display at any given time. From the tragedies of the 19th century to the colour and optimism of the Secession, it’s all here. This is indeed one of the greatest art galleries in the world. The National Library with about 6 million volumes, several old prints, manuscripts, maps and drawings; it was founded by Count Ferenc Széchenyi in the last century who donated his private library to the Hungarian nation. Also known as the Castle Museum, this fascinating collection of artifacts and historical documents cleverly traces the city’s and the castle’s history via three distinct exhibitions. The basement houses an exhibition on the castle during the Middle Ages, that includes a recreation of a vaulted chapel from the earliest 1255 structure. Gothic sculptures and armour that were unearthed while renovating the Royal Palace after World War II are also displayed. 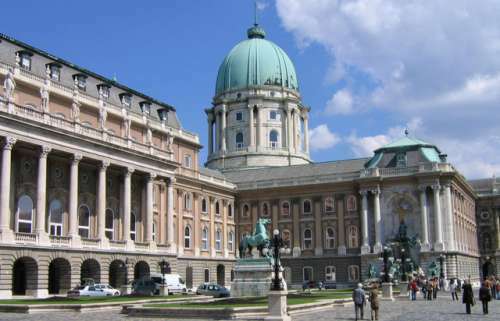 The ground floor has exhibits on the city’s evolution from Roman times to the 17th century, while the first-floor exhibition, entitled “Budapest in Modern Times”, picks up and completes the story. 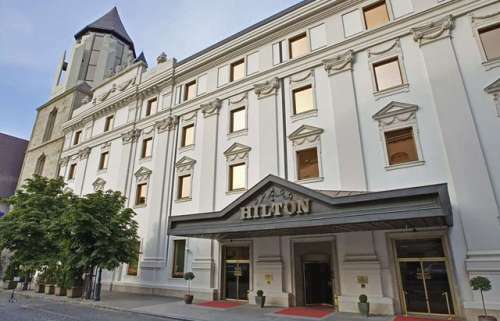 This is the official residence of the Hungarian president – you can only get in if you’re on official business. Superb Neo-Classical motifs. 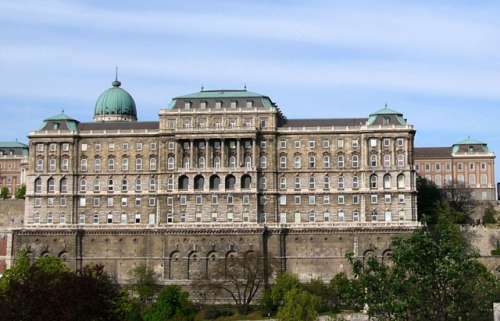 The Palace was commissioned in 1806 by Count Vincent Sándor, and designed by Mihály Pollack and Johann Aman. It was severely damaged in 1944, and was almost entirely rebuilt after World War II. The gate you see today is, in fact, a replica of the original structure that once led from Buda towards Vienna. 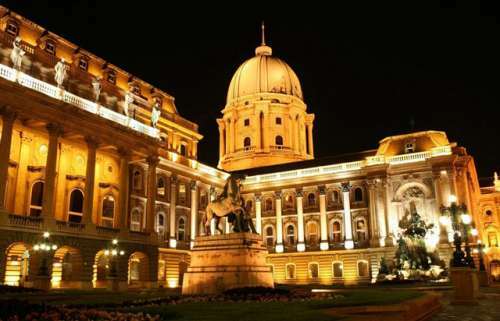 It was built in 1936 to celebrate the 250th anniversary of Buda’s liberation from the Turks. Quintessential Gothic and Baroque houses line the sides of the square. The huge building on the square’s left-hand side is the Hungarian National Archive, a Neo-Romanesque structure famous for its multicoloured roof. 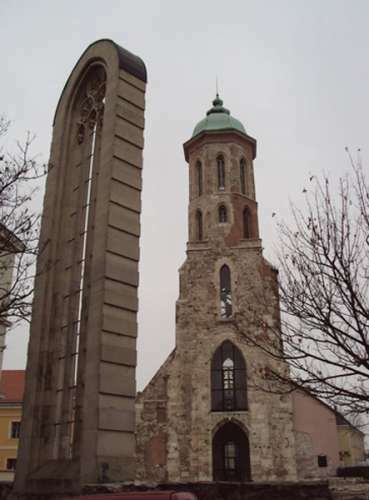 Built in the 13th century for the city’s Hungarian citizens, who were forbidden from praying at Mátyás Church, this church now lies in ruins. All that remains is the tower and gate, after the building was pulled down after World War II. 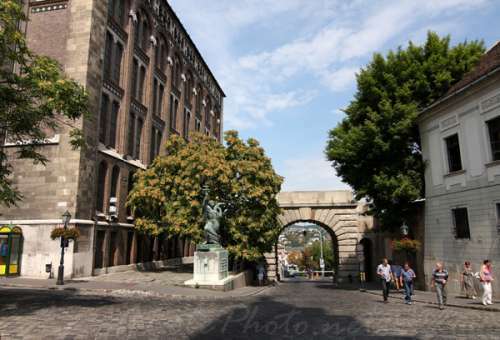 Nevertheless, the site is enchanting, as the square in which it stands is unusually peaceful. 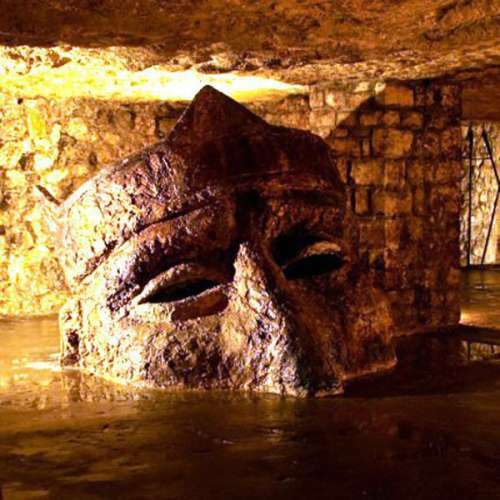 The Labyrinth has recently been named “One of the World’s 7 Underground Wonders” and it sure is a nice place to visit. During hot summer days it brings refreshment from the heat and during the winter it brings heat and protection from the cold wind from the Danube. The Labyrinth was reconstructed in 1996/1997 and it has been regiven its original look, and you almost get the feeling that you are walking around in a real labyrinth. The Labyrinth is more than 4000m2, and it has different tours and trips, for example the “Personal Labyrinth”, the “Labyrinth of Love”, the “Prehistoric”, the “Historical Labyrinths”, the “Labyrinth of an Other-World” and the “Labyrinth of Courage”. 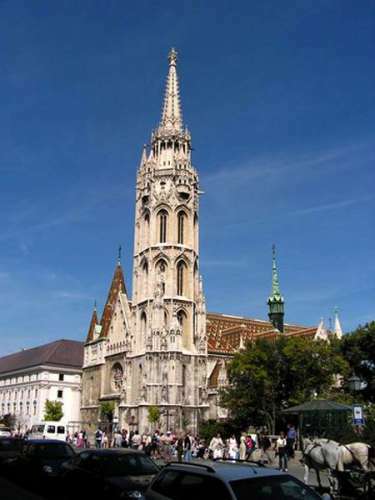 The profusion of architectural styles in Mátyás Church betrays both the building’s and the city’s troubled history. After the original church was destroyed in 1241, a new church, part of Béla IV’s fortified city, was built from 1255 to 1269. Much of this Gothic building remains, though it was Mátyás Corvinus, after whom the church is named, who expanded it in the 15th century. The final phase of restoration took place from 1873 to 1896, when Frigyes Schulek redesigned it in the Neo-Baroque style. The church was also the scene of fierce fighting during World War II, and wasn’t renovated until 1968. It is called Fishermen's Bastion, because the area was protected by the fishermen's guild, and next to the river was a fishermen's village, next to the church was a fishermen 's market and the medieval walls have been given into the responsibility of the fishermen's guild. 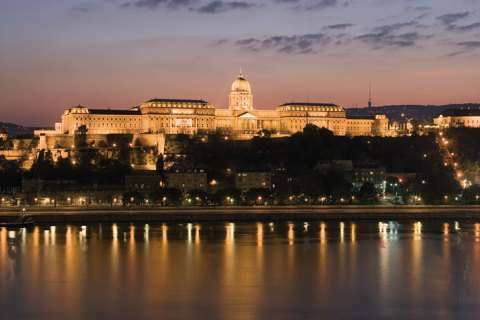 Whose turrets offer the most picturesque views of Pest. 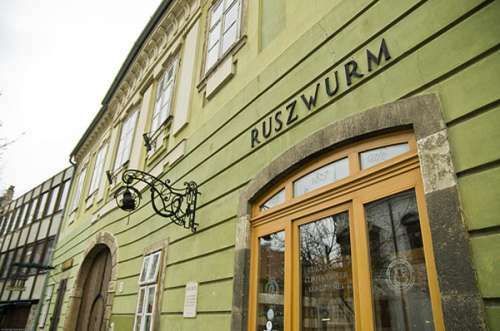 Since 1824, Ruszwurm has been serving cakes and pastries to a loyal clientele. The strudel is world famous and the period furniture is worth a fortune. 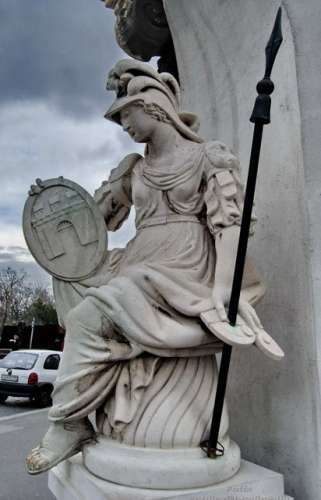 In the corner is standing the statue of Pallas Athene , the goddess of wisdom and she was the main protector of medieval cities. • 1: an old part dating back to the 13th century which includes the ruins of the former Dominican convent and the former Dominican church and tower. Hungarian is a very difficult language. 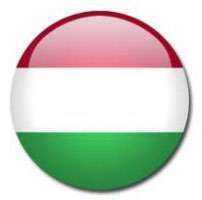 Hungarian is building an island between Germanic and Slavic languages it belongs to the Finno-ugrian language family. It is related to Finnish, to Estonian and to small languages spoken even today in Russia, but we don't understand the Finnish and they don't understand us. Separation between Hungarian and Finnish tribes happened 3 thousand years ago. There are about 300 words in the basic language meaning the same in Finnish and in Hungarian.